Auto manufacturing Industry has grown steadily in Turkey even though the unstable domestic surrounding and the wars in neighbouring countries. The export volume is planned to increase in 2017. Based on the statistics from Auto Industry association , Turkey's export value was 142.6 billion US dollars about goods and services, the automobile manufacturing industry accounted for 24.3 billion dollars. In Jul.9, Mr. Kudret Örent, president of association, said that the export value in auto manufacturing industry would increase to 27 billion US dollars.Mr. Alper Kanca, chairman of the Turkish Auto Parts Association, said that even if amid political risks and threats of terrorism, the Turkish auto industry hit the highest yield in the past decade and produced 1.48 million vehicles. Turkish government invests to new technology under the Industry 4.0 policy. The manufacturing cost in Turkey is less than European countries 10%-15% so that there is Turkey's overall economic grow rapidly under interference. 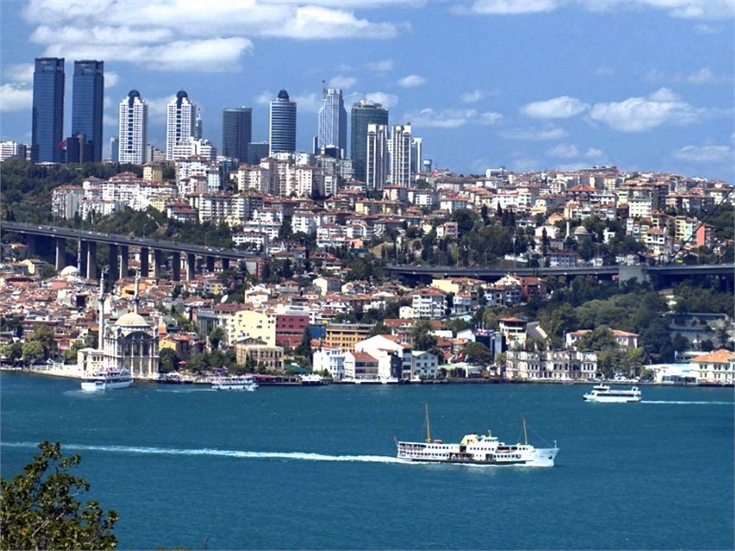 The World Bank predicts that Turkey’s economy will grow 3%. It will grow 3.8% in 2018 and 3.7% in 2019.